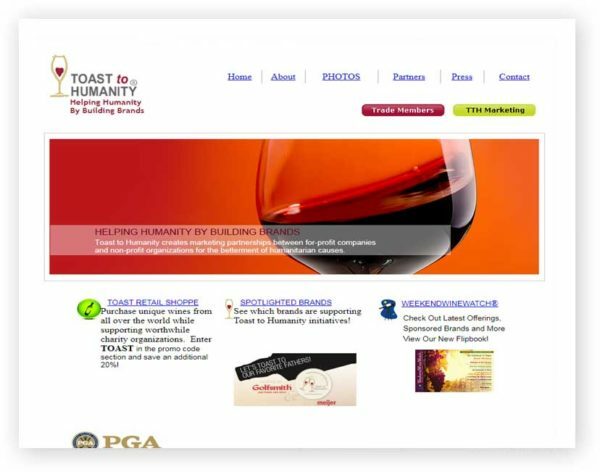 Toast to Humanity® emerged from a promotional concept conceived by Bonnie Skop and Kenneth Chase. It combines their passion for the wine and entertainment industries with their commitment of contributing to humanitarian causes. The concept has now become a worldwide campaign that is one of the most unique and ambitious cause-branding promotions in the wine industry. Toast to Humanity’s mission is to raise funds and awareness for non-profit organizations while creating consumer confidence and loyalty for their client’s products.